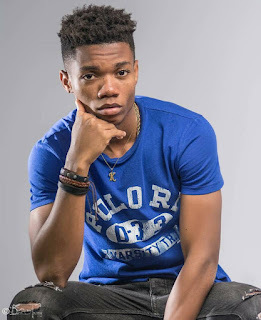 Lynx Entertainment signed singer Dennis Nana Dwamena popularly known as KiDi has revealed that he is only into older women. The “Odo” hitmaker speaking to Deloris Frimpong Manson aka Delay on her flagship program, the “Delay Show” revealed that although he is single, he likes older women because they are mature and know what they want. “For older women, they know what they are about and do not stress, when they come this is what I want, are u down or not, are we doing this or not, they are straightforward but the younger ones are very complicated, they know what they want but they will stress you,” KiDi added.